 Precise Pest Control SA operates an emergency service to help dust and eradicate bee and wasp problems in Adelaide as soon as possible. In most cases, a bee problem can occur quickly and unexpectedly. Swarms can arrive and make a make a hive in and around your property in a short amount of time. They usually settle in places like chimneys, vents, trees and rock crevices. In all cases, it is best never to go near the hive and refrain from spraying the bees or wasps with water – moisture is actually one of the things that they are looking for and may encourage them to stay. Bees and wasps are most active in the warmer months and can pose the threat of being stung. As well as annoying, these stings can be life threatening to some. When disturbed or agitated, wasps may become aggressive and administer multiple stings to its victim. Although the sting can be withdrawn, it can still be painful and dangerous. Wasps and Bees love sweet liquid, so try keep your soft drink or sweet, summer beverages covered. Never approach a bee or wasp hive as they may become defensive and attack. In Summer, wasps often create mud cells on shaded walls. If you see this occurring, wait until the wasp has completed this larval housing and has left. Simply scrape the structure off and discard. Monitor your property and keep an eye out for swarms and hives. Do you have a bee or wasp problem in Adelaide? Give us a call today. Do you have bee or wasp problem?